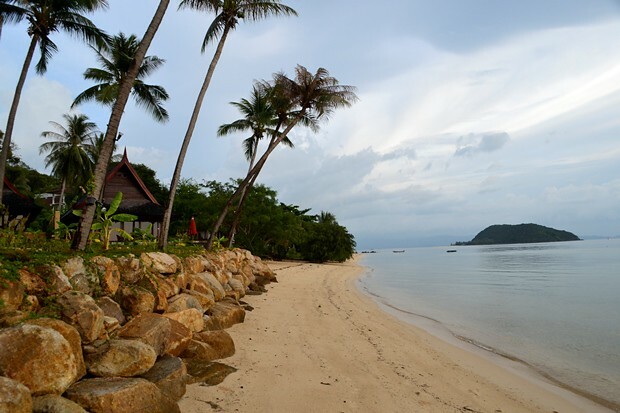 There could not be a more idyllic location on Koh Phangan for these luxury villas than here. With it's own little beach, our own private pool and killer sunsets behind the coconut palms, I didn't want to leave. In relation to the wonderful villa, the shower could have been better. It had small shower head with hardly any water coming out of it. Waking up in the morning with the ocean just a stone’s throw from our villa with nothing else but coconut palms in view, we had found paradise. 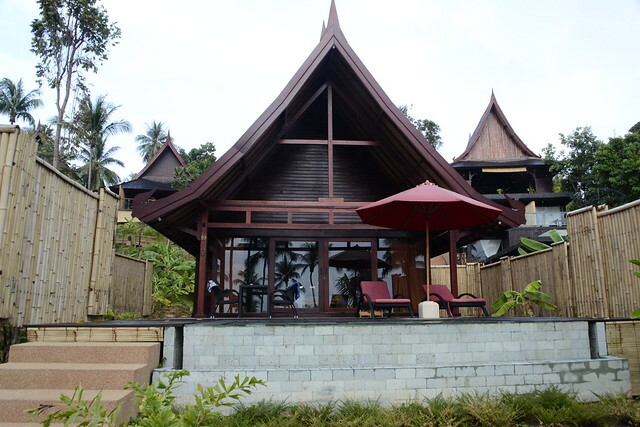 Here on Koh Phangan we had found the ideal island getaway: Kupa Kupa Beach Villas and Spa. Waking up in the morning to an ocean just a stone’s throw from our villa with nothing else but coconut palms in view, we had found paradise. 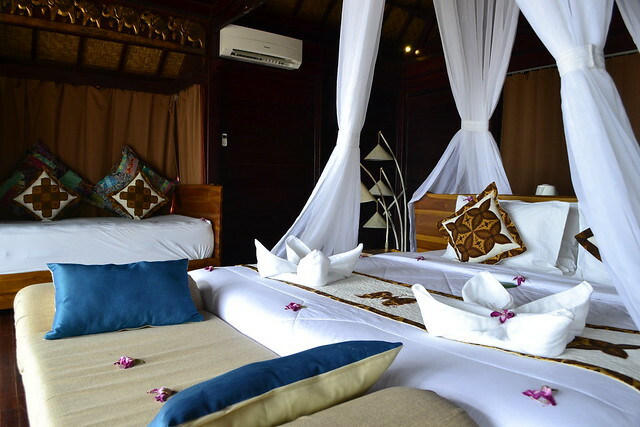 The Balinese style villa at Kupu Kupu Resort was spacious with a wooden four-poster bed, flowing mosquito net, luxurious bath, desk, shower and toilet. Upon arrival we entered the room to find freshly clean towels arranged in beautiful shapes and flowers sprinkled throughout the room. Best of all was our very own pool on the deck of our villa with a red beach umbrella and sun loungers. How refreshing to arrive at a resort, receive welcome cocktails on arrival and get to jump into a pool you have all to yourself. 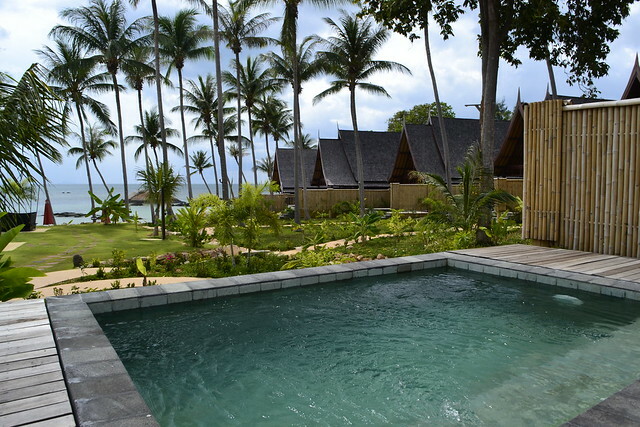 All villas at Kupu Kupu Phangan overlook the main, elongated pool which seems to run all the way to the beach. Elegant couches flank the pool sides and a young garden grows amongst the palm trees. We were always greeted with a smiles and greetings when passing any of the staff and found it a great experience to stay there for our first Songkran. One morning we were too lazy to walk to the restaurant just next door and decided to order our breakfast in. We enjoyed a delicious breakfast of blueberry pancakes, bacon, eggs, toast and cappuccinos on our patio. Just a few steps down the pathway took us to the secluded beach where you can watch the sun sink below the Gulf of Thailand’s horizon as long tail boats make their way home. 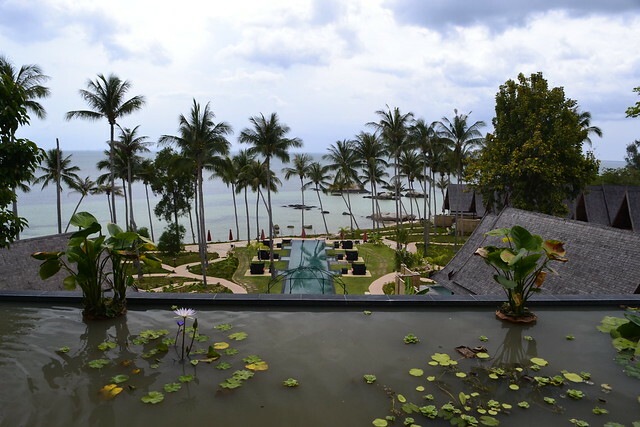 It’s good to know that if we ever make a trip to Bali, we’ll find a bit of Kupu Kupu’s seaside luxury there too. 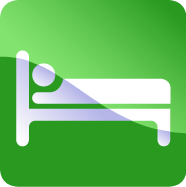 Disclaimer: My stay was made possible by Kupu Kupu Resort but all opinions expressed are my own.